Ocean Veau brings to you the Chocolate XP & Kit. This ElectraX bank is perfect to give some original flavor to your R&B beats or to use smooth and unique sounds in your beats. 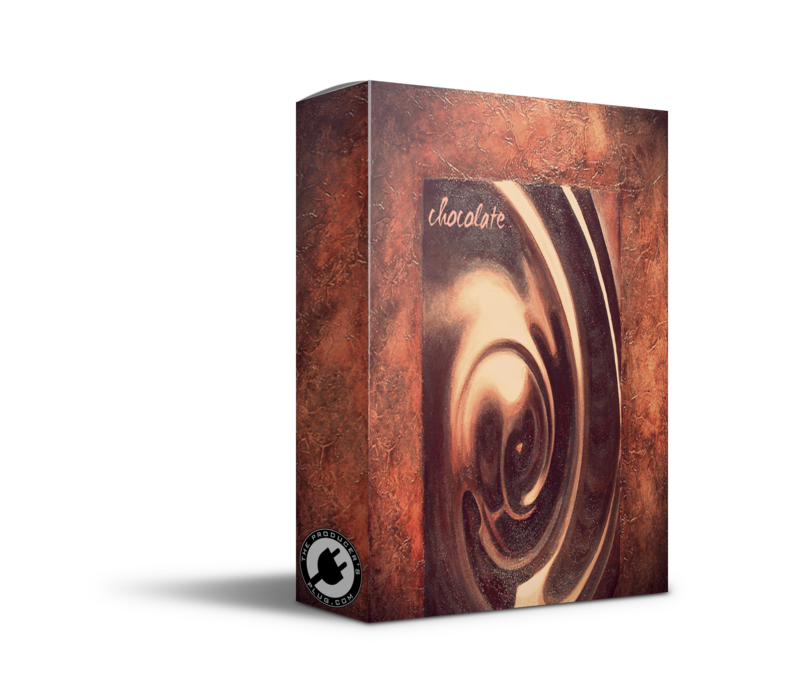 Contains 50 smooth, buttery pads, leads & bass alongside those warm & crisp synths , plucks, & arps. DRUMKIT CONTAINS 30 BRAND NEW SOUNDS YOU AINT GOT DEEZ! !